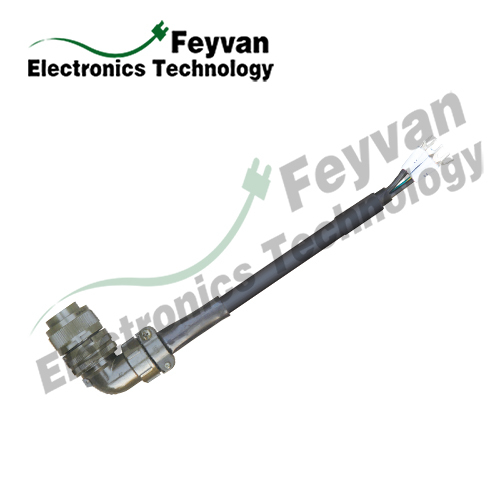 Feyvan Electronics has more than 10 years experiences of manufacturing relevant cable assemblies for servo motors and servo drives of CNC machines. When you need non-standard, unique installation and other demanding Servo Cable assemblies, call us to make your custom cables. As servo motors and drives keep increasing the use in machine control applications where precise speed and position control is required, servo motor power and feedback cable assemblies are necessary in order to control servo motors performance. 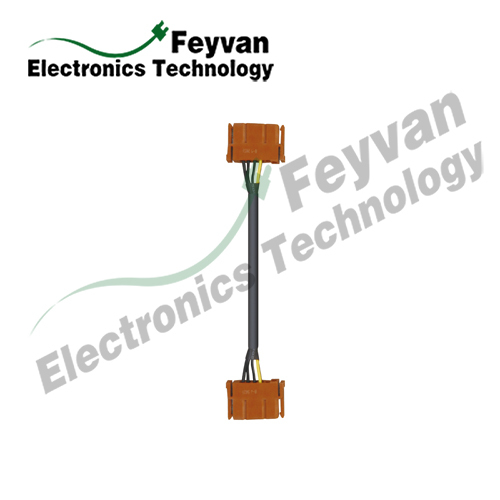 Our servo cable assemblies are well suited for FANUC system and MITSUBISHI system which we have produced for many relevant customers. 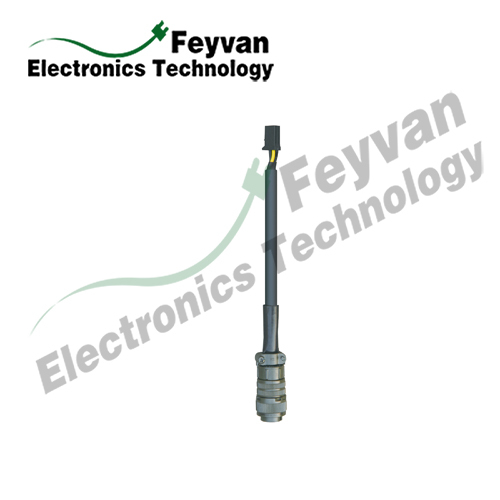 Looking for ideal Power Amplifier Spindle Servo Drivers Manufacturer & supplier ? We have a wide selection at great prices to help you get creative. 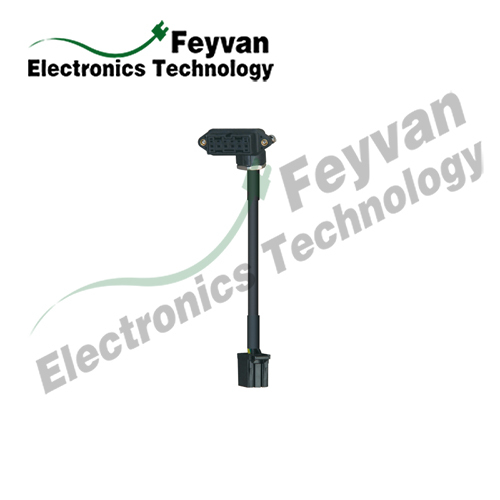 All the Motor Feedback Cable Servo Harness are quality guaranteed. 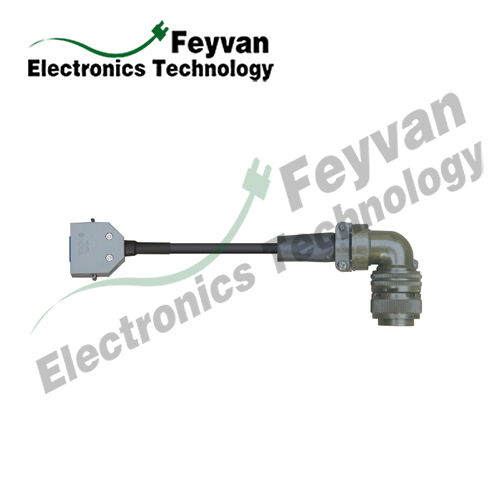 We are China Origin Factory of Servo Extensions Servo Accessories Servo Parts. If you have any question, please feel free to contact us.